A game drive anywhere in the Addo Elephant National Park, even if its in one of the concession areas and on the other side of the mountain, isn't complete without actually seeing an elephant. So I was understandably getting a bit anxious when we were more than halfway though our morning game drive at Kuzuko and hadn't seen any yet. But suddenly as if out of nowhere this big, well more like huge, bull made his appearance. 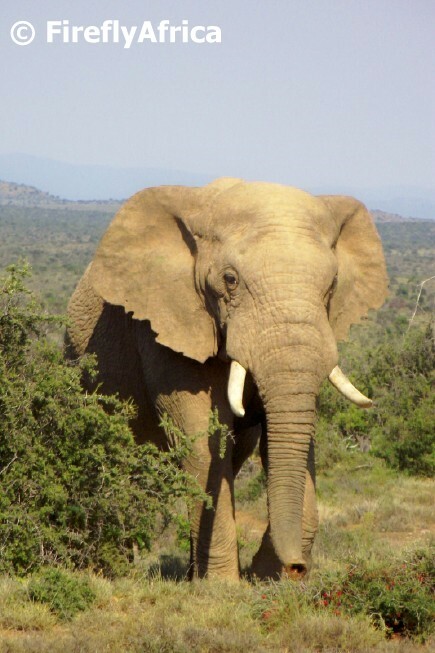 He appeared out of the bush and started ambling down the road towards us, not showing any sighs that he will divert from his coarse. The ranger started backing away and reversed down a side path to allow him more than enough space to pass ahead of us. Not a thank you from him. Not even a proper side way glance. He just moseyed along. But that's probably your right and privilege if you're his size. Game drive or flower drive? 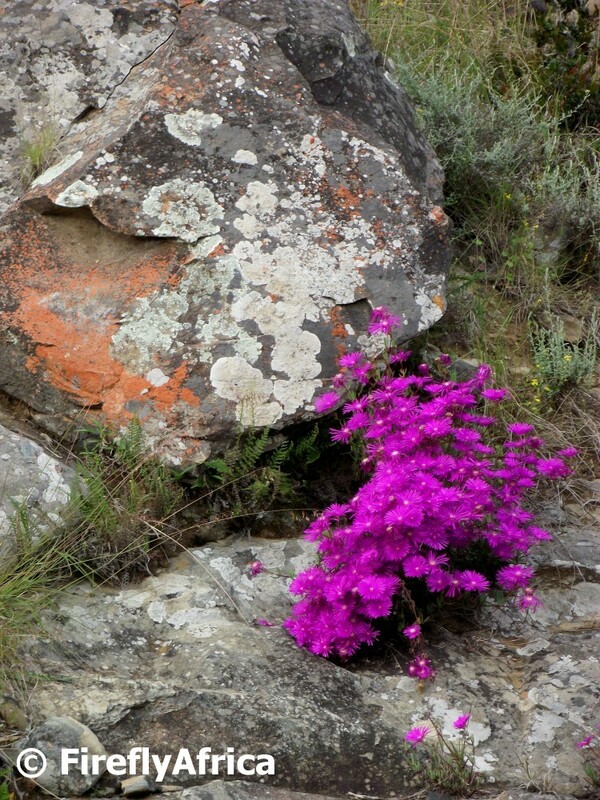 The wonderful winter rains we had in the Eastern Cape have turned dry arid areas into a spring wonder land. 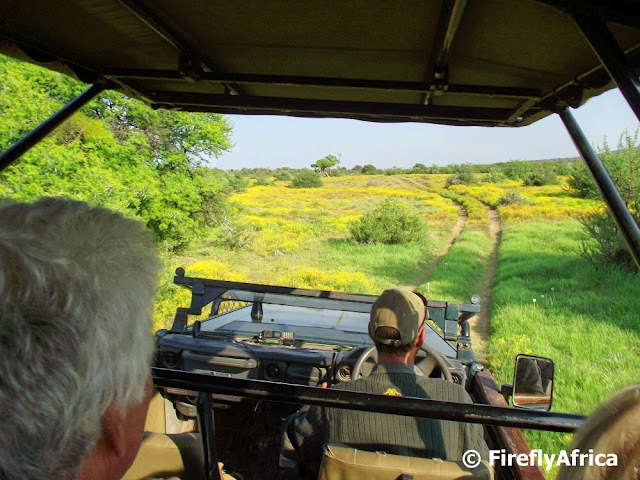 On our game drive at Kuzuko Lodge we saw the most beautiful wild flowers growing in areas that are usually brown and dry. During this specific drive we passed through a low lying area where the grass was lush and there was literally a carpet of yellow flowers. 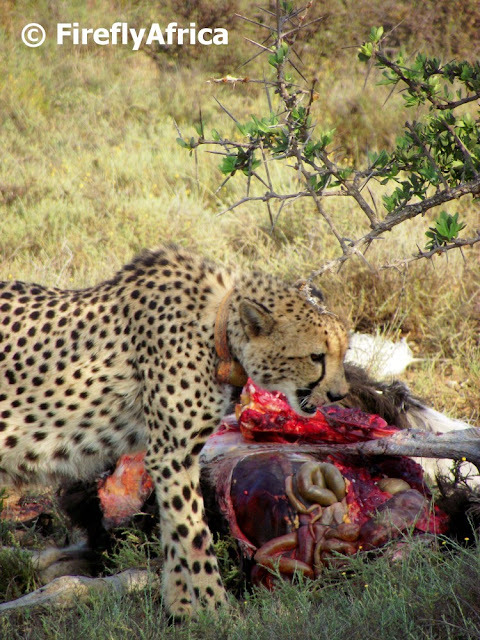 On our game drive at Kuzuko Lodge the ranger told us that the two cheetah on the reserve hadn't eaten for probably a week so the chances were good that we could encounter a kill that morning. 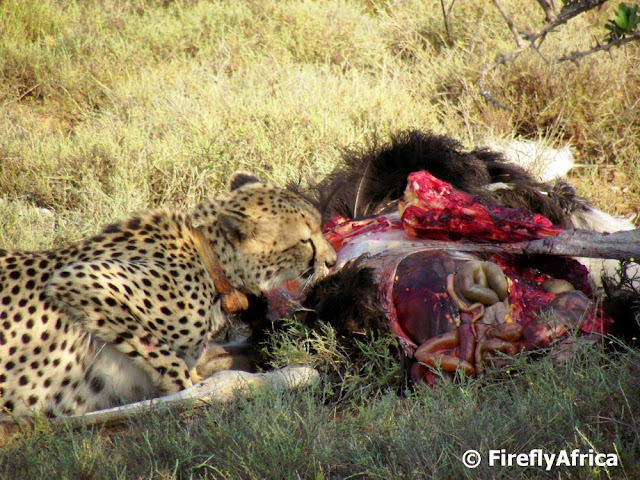 The cheetah have collars on so we were able to track them down quite easily. The two of them were feeding on a ostrich which they must have killed less than an hour before we got there. They were stuffed already with tummies looking like big round balls with one lying in the shade a couple of meters away and the other still picking at his food. I know the pictures are a bit gruesome, but I love them. They are a bit different from just having a cheetah walking along in the veld or lying in the shade somewhere. Pity we didn't get there like an hour earlier cause I would love to have seen them pull the ostrich down. There are a number of exotic trees in Settlers Park in Port Elizabeth that has been ring barked so that they can die and probably be cut down at a later stage. On a walk through the park I thought this makes for a nice picture with the tree's branches (arms?) reaching towards the sky and in particular the sun. 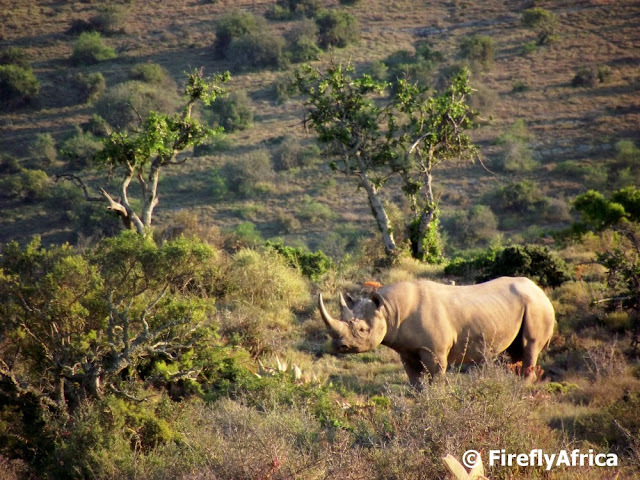 After spotting lion on our evening game drive at Kuzuko Lodge, the next member of the Big 5 that we encountered was a Black Rhino about 15 minutes into our drive the next morning. I haven't seen a black rhino for ages, the last one being years ago in Addo Elephant National Park. What a privilege to see this beautiful animal in its natural environment. So sad that some idiots in the Far East think that it's horn, which is made of exactly the same material as your nails, can be used for medicinal purposes and now drive the demand that leads to these animals being illegally poached for their horns. Purple vygies, green grass with white(ish) and orange moss growing on the grey rocks. Pity I didn't get more yellow flowers in the shot like those on the left. Isn't nature and its natural colours amazing? Kalahari was one of the original lions brought to the Addo Elephant National Park from the Northern Cape in 2003 to reintruduce lions into Addo. At the time Kalahari was one of the two younger males in the group of six that were brought to the park as got his name from the area from where he originated. A couple of years back he was moved to his present home in the Kuzuko section of the Greater Addo Elephant National Park north of the Zuurberg mountains. 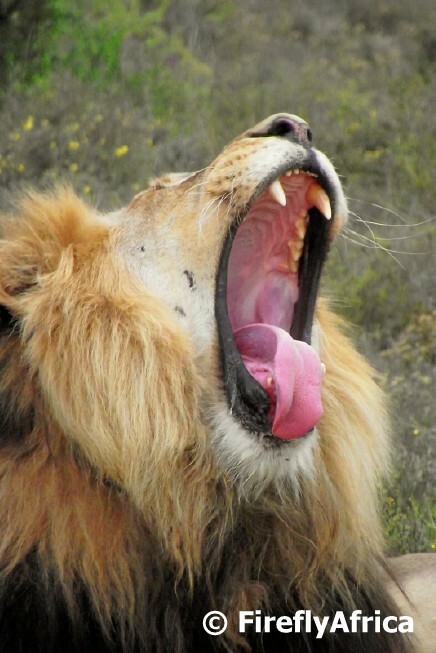 Out of all the animals in the animal kingdom the king of the jungle, or in this case the Karoo veld, must be the one with the most impressive yawn. 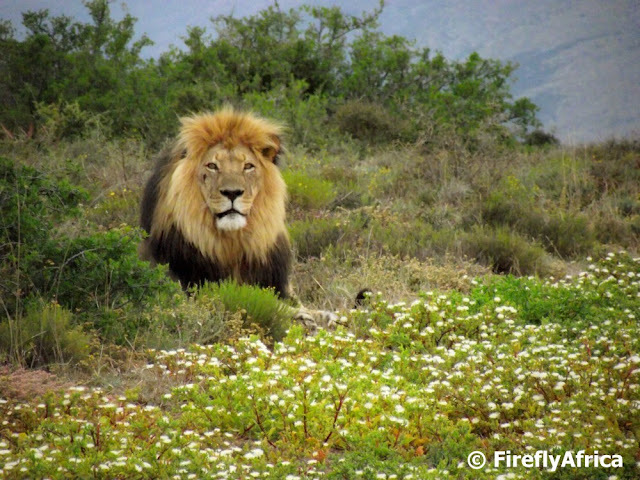 The lion in question is Matt, one of the two male lions at Kuzuko Lodge in the Greater Addo Elephant National Park. Our first game drive at Kuzuko Lodge was a "hunt" for lions. 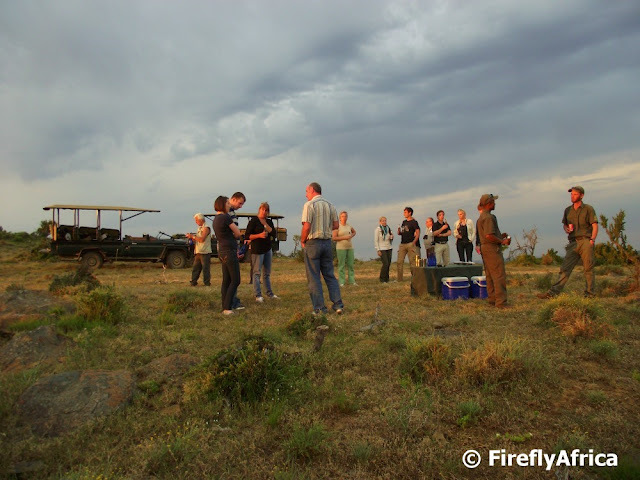 The rest of the guests on our vehicle were all staying for two nights and had seen most of the other animals the evening before, so the ranger indicated that we were going out specifically to look for Kuzuko's two big male lions. About 30 minutes into our drive the lodge manager radioed in to inform us that he had found them on the reserve's air strip so off we went to find our lions. I wasn't disappointed at all. The two gents in question are both stunning specimens of what a big male lion should look like. 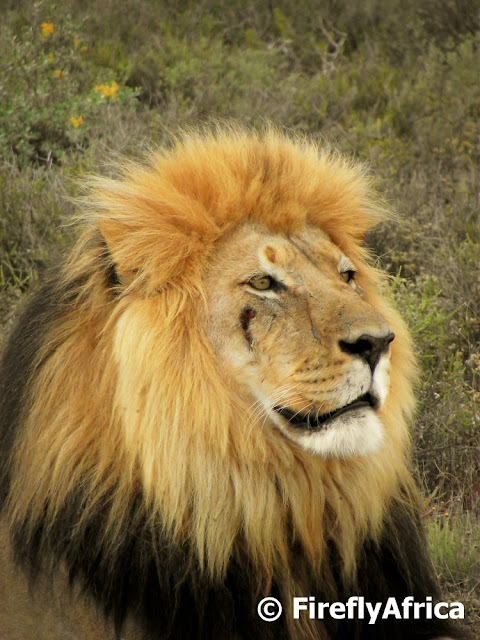 Kalahari is one of the original lions that came to the Addo Elephant Nationa Park from the Northern Cape when the park first reintroduced lions and has since been relocated here to the Kuzuko section of the park. 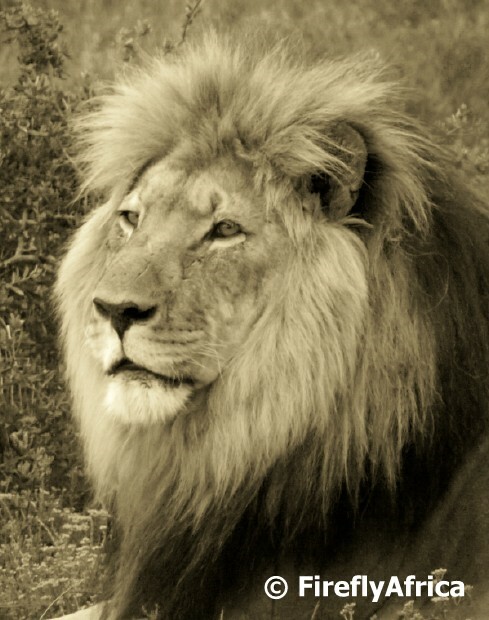 This to me is what a lion should look like; big, proud and magnificent. He and his companion seem to get into a brawl every now and then if you look at the fairly new mark on his face. Matt is slightly smaller than Kalahari and was unfortunately injured in a fight between the two some time ago. Apparently most of Matt's teeth in his bottom jaw was ripped out in the fight, but he seem to have recovered and adapted very well from his injury with the only after effect seemingly being his slack jaw. 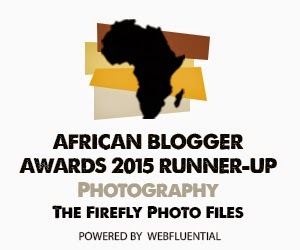 Today's post is a follow-up on yesterday's one featuring Kuzuko Lodge. After returning from our evening game drive we just had enough time to put our things down and change before dinner time up in the restaurant. Dinner was a la carte and my choice was a starter of Butternut Soup followed by Smoked Salmon and salad. 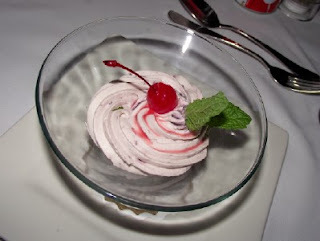 My main meal was steak and vegetables and dessert consisted of White Chocolate and Berry Mousse. 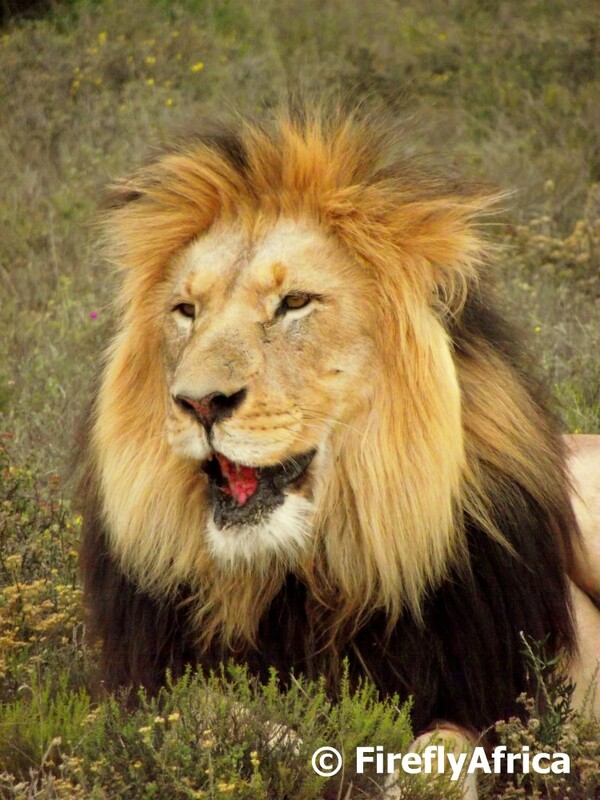 Port Elizabeth is surrounded by some of the most awesome game reserves in South Africa with Addo Elephant National Park on the city's doorstep and award winning Big 5 private game reserves like Shamwari, Pumba, Amakhala and Kariega within an hour's drive. 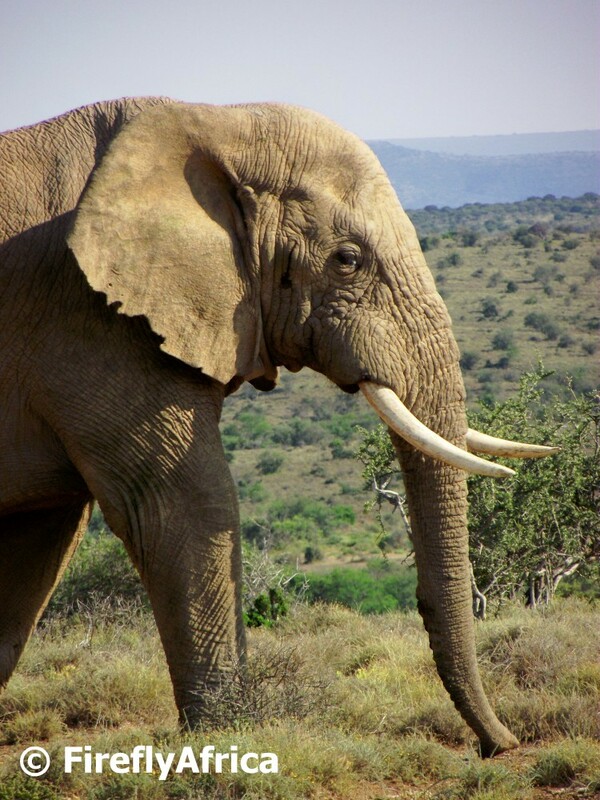 The Greater Addo Elephant National Park is the third largest National Park in South Africa and stretches from the coast at the Alexandria Dune fields (including a marine reserve) into the Karoo beyond the Zuurberg Mountains. Addo contains various private concession areas and one of these are occupied by the 5 star Kuzuko Lodge. 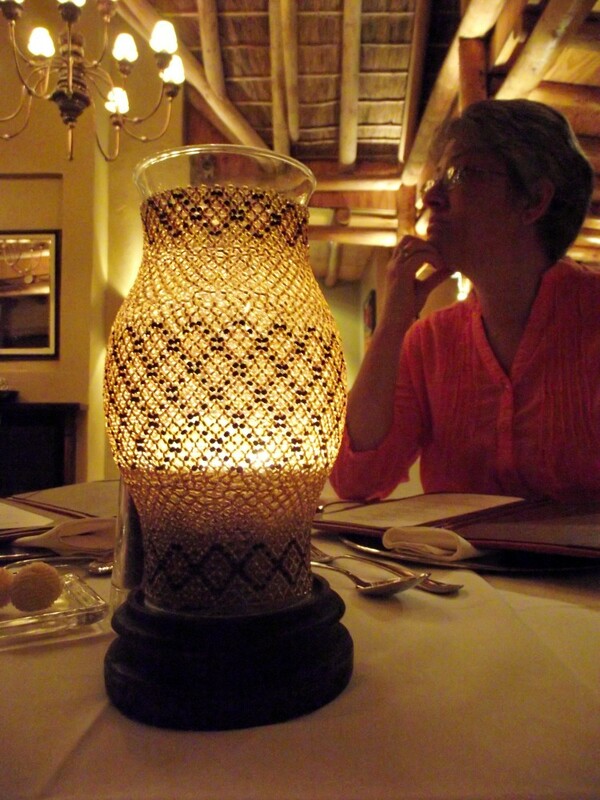 We passed the Kidz off to Grandma a week or so ago and the Damselfly and I spent a night at Kuzuko for our anniversary. 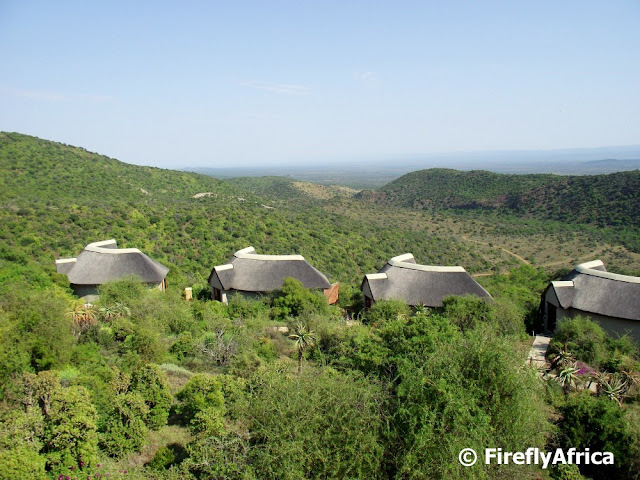 Kuzuko, which means Place of Glory, lies hidden just north of the Zuurberg in an area where the Eastern Cape's Valley Bushveld turns to Karoo. The lodge with its 24 chalet suites is situated on the hillside and overlooks the valley below with horizons stretching off into the great beyond. At night there are no light around, except for the lodge, with the stars glittering above and a jackal calling in the distance. 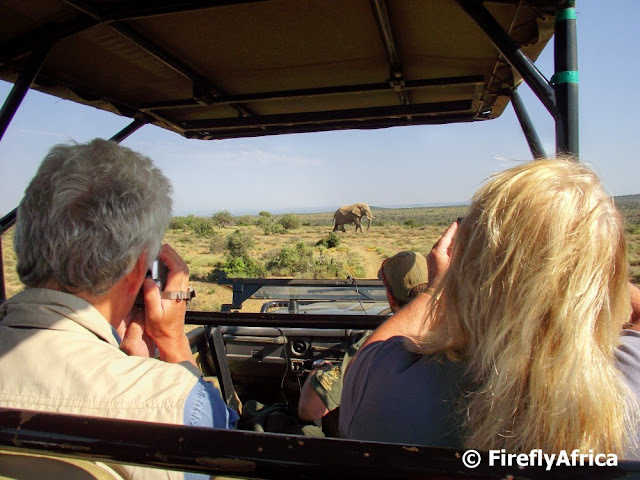 We had two game drives during our stay and although we didn't see huge numbers of animals we did get to see four of the Big 5 as well as cheetah. I will be posting about these soon. Our chalet was stunning with a bed that has space for a whole family and a bath with an unbeatable view. 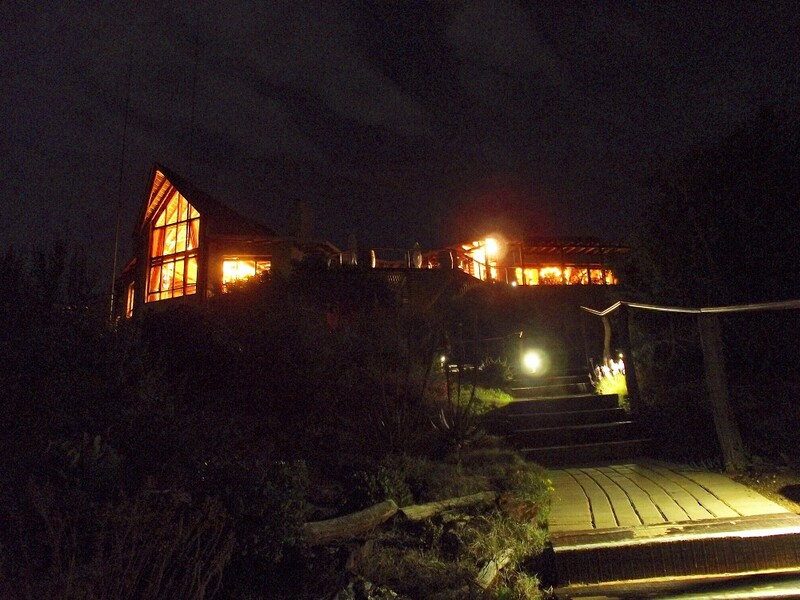 After dinner I spent some time out on the stoep just listening to the night sounds and enjoying the stars. We had a wonderful stay and before we knew it we were heading back to reality and the Kidz. When ever I get to visit one of the game reserves people ask how they compare to the others. It's always hard to make such comparisons as each one of them is special in its own right and no two are the same. 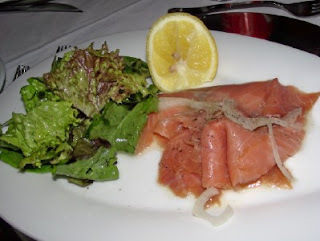 Disclosure: Our visit was a prize I won in a lucky draw during a Legacy Hotel workshop in Port Elizabeth with the accommodation, activities and meals being sponsored and we were responsible for our own drinks bill. 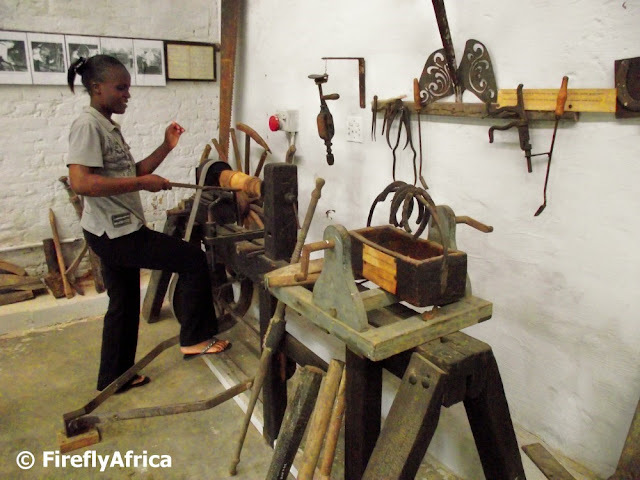 The blacksmith workshop at Ann's Villa played a very important part on the main route into the interior back in the day and dates back to the opening of Ann's Villa in 1864. 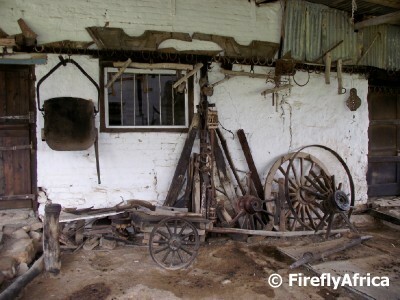 Our guide, Talent, was telling us that when a wagon arrived after crossing the Zuurberg Pass and they needed a wheel replaced that could take 4 days for the blacksmith to make a new one and the occupants had to either stay over in the villa or camp out in the outspan. 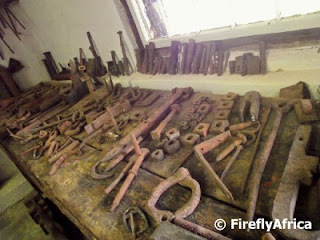 I was very impressed with the amount of old tools and equipment contained in the Blacksmith Museum that is now housed in the old workshop and were used by the resident blacksmiths. In those early days the law was that every head of cattle in the area had to be marked so that you always knew which cattle belong to whom. 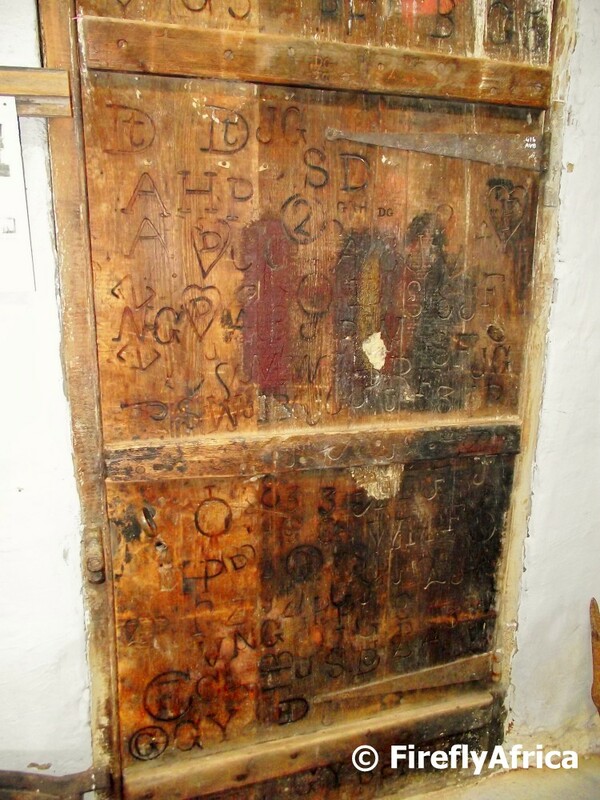 Each farmer had a different logo or initials that were burned into the hide of the cattle. 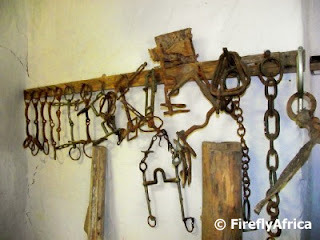 The blacksmith made these branding irons and the branding was also done at Ann's Villa. 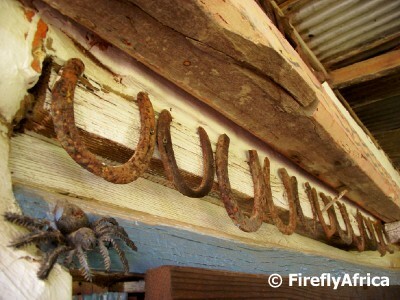 A farmer who didn't have a branding iron would come to the blacksmith and instruct them what he wanted and on his next visit it would be ready. The back door in the workshop is where all the brands were burned into for the blacksmith's reference and to show new farmers what was already in use. 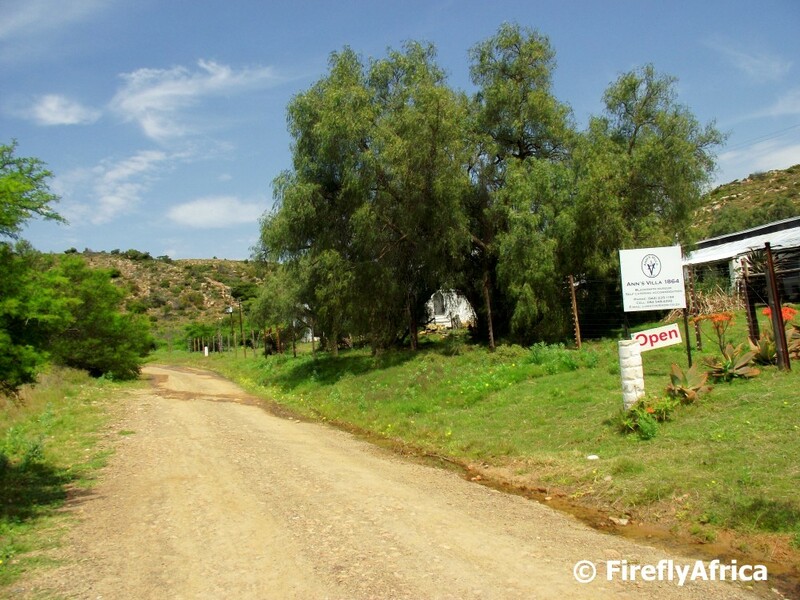 Although cars cross over the Zuurberg mountains from Port Elizabeth into the Karoo via the Olifantskop Pass within minutes these days, the journey was a much longer, slower and bumpier one if you go back 150 years or so. Back in those days travellers had to make use of the Zuurberg Pass which snakes it's way over the mountain. These days the old pass isn't the best road around anymore and even though you can drive it in a sedan (very slowly though) it's much more advisable to do it in a 4x4. On the Karoo side of the pass, just off the (in a much better condition) R400 dirt road stands the historic Ann's Villa. I have passed by Ann's Villa a couple of times, but I've never stopped before. When one of the local tourist guides heard that I was going to Kuzuko Lodge close by he urged me to make a quick detour and pop in for a look. We were met at the gate by Talent Nyamusa who is the manager of Ann's Villa and also act as the guide. She gave us a very thorough guided tour of the Blacksmith Museum (which I will post about tomorrow) before showing us around the house itself. 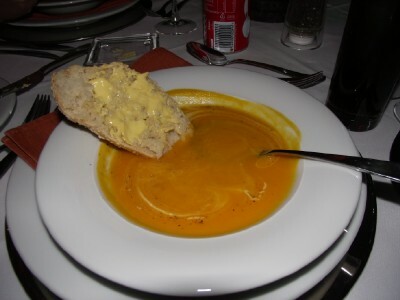 Scottish baker John Webster and his wife Ann Elizabeth Whall came to Port Elizabeth in 1849 and lived in town until 1854 when Webster bought the farm “Kleinplaas” in the Commadagga Valley in the Zuurberg. 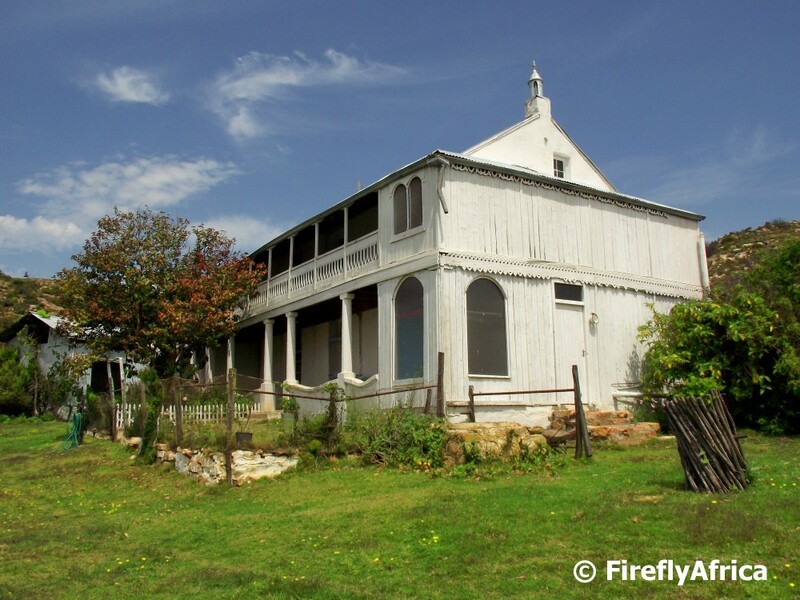 The family lived in an old cottage on the property and Webster baked for the road builders at Stebbings Convict Station 10 km away who was busy building the Zuurberg Pass. 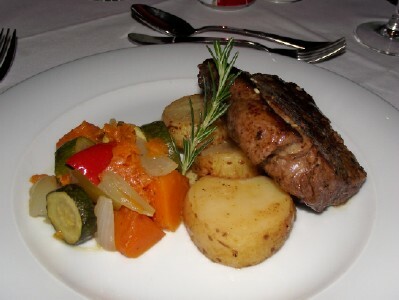 The pass was officially opened in 1858 and Ann's Villa was built and opened in 1864. Unfortunately Ann died a year later at the age of 46. Ann's Villa became on of the stops on the route north and specially after the discovering of diamonds in Kimberly in 1867 the Villa boomed. 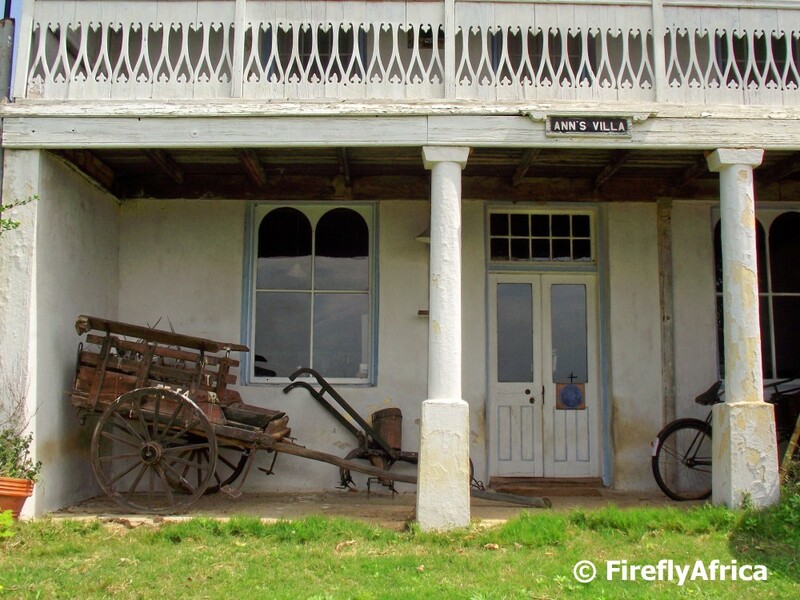 Ann's Villa consisted of seven rooms and with its blacksmith, wheelwright, bakery and shop was ideally situated at the northern foot of the Zuurberg Pass. 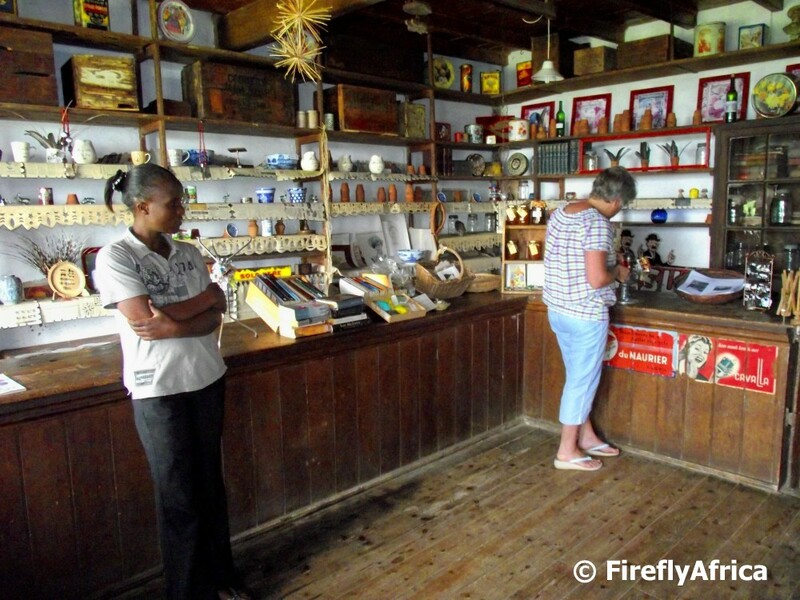 In 1896 a post office was added to the shop while a school was also built for children from the area. The property also had a corrugated iron shed with a sprung floor that was ordered from England in kit form and used both as a shearing shed and for local dances. 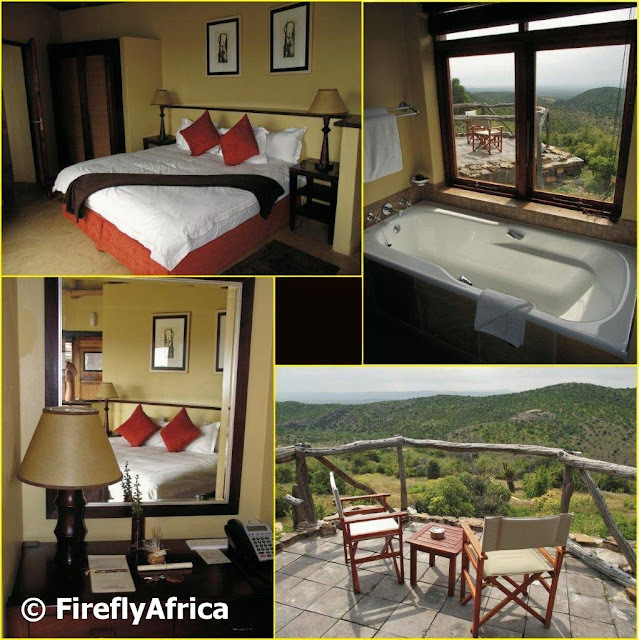 Ann's Villa's rooms are still available to the public as self catering accommodation and although not luxury accommodation it's the perfect spot to escape from the city if you need some alone time. It just felt like behind each door that Talent opened for us was another piece of history waiting with the biggest surprise being the fact that the original shop is still intact. 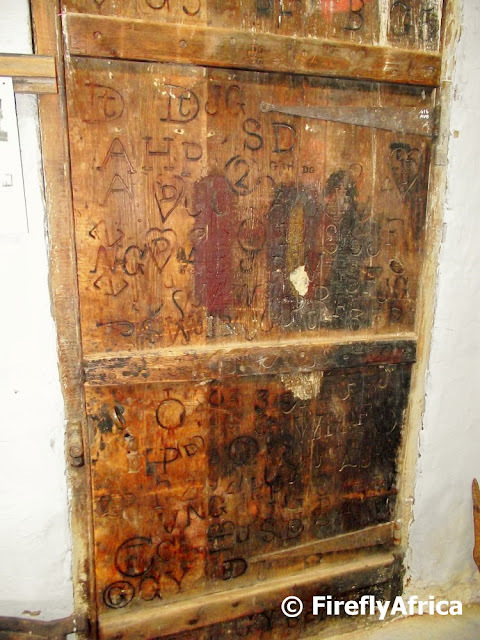 Now having the imagination that I do, one of the questions I asked while walking around the upstairs passages of Ann's Villa was if the building is haunted. Without a pause or batting an eye lid she said no. But if you ask me you probably need to stay a night to find out cause I did get a shiver down a spine once or twice. On a recent hike down the Lower Guinea Fowl Trail here in Port Elizabeth I found this black locust in the long grass. He didn't seem to mind me sticking my camera in his face and if you look carefully you will notice that he has what looks like a red toothy grin. Big smile for the camera. I just didn't get the opportunity to go and "hunt" sunbirds feeding on the aloe at Schoenmakerskop this year, but this sunbird was sitting on a branch some distance from me the other day, so it was "aim and fire". He wasn't close enough to get a nice detailed pic, but he did make a very nice silhouette. 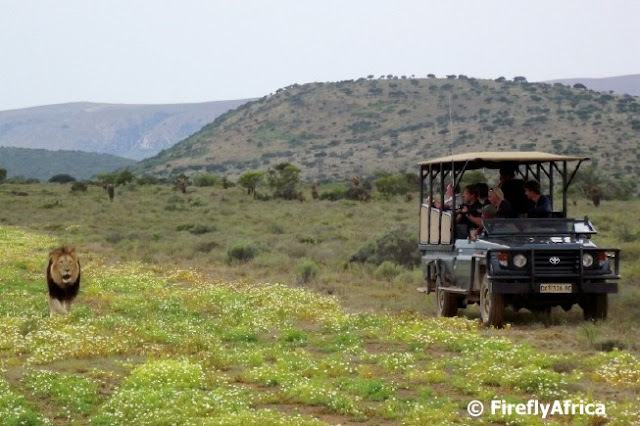 Over the last two years or so the veld in the Eastern Cape has been very bare and brown due to a long drought, but after some very good rain during the winter the drought seems to be broken in most areas and the vegetation has returned with a vengeance. Visiting Bucklands Game Reserve during late August this was very evident and one of the things I love about it is that it makes the game drive tracks stand out very nicely, making them very photogenic. The first photo was taken at the lookout where we had coffee on our morning game drive while the second one is a track running past the lodge. Before a sea pumpkin becomes a ... well, sea pumpkin, it spends it's life as a spiky sea urchin living in a rock pool or gully somewhere on the coast. But once the creature inside the shell dies the spikes fall off and only a green "pumpkin" looking shell is left behind. These sea pumpkins are very popular with people, specially kids, picking up shells. I'm always in awe when I read Helen's blog, Walking the Cape, to see how many trails and walks there are around Cape Town. But living in Port Elizabeth doesn't mean that we don't have trails around the city. It just seems that the locals over here either tend to rather walk on the beach or use a safety excuse not to head onto the trails. A bunch of us from work decided to celebrate World Tourism Day on 27 September by going for a hike on the Lower Guinea Fowl Trail down the Baakens Valley from the 3rd Avenue Dip to Settlers Park. The trail is a 7,5 km hike and meanders along the edge of the Baakens River flood-plain, passing through a steep-sided valley below some the city's suburbs. The best part of the trail is that even though the valley cuts right through the city, it feels like you are out in nature somewhere with the only thing reminding you of where you are being the odd glimpse of houses on the edge of the valley. Twice the trail heads up the side of the valley with the unfit amongst us huffing and puffing before making it to the top. 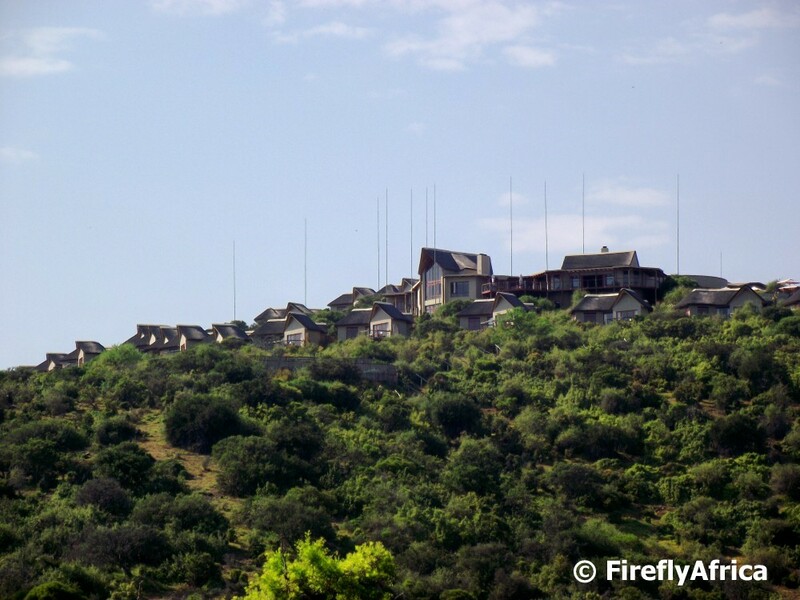 Once there though the beautiful views of the Baakens Valley and surrounding suburbs makes up for the climb and soon you get your breath back while drinking in the sights. These lookout spots also offers walkers the opportunity to sit down and relax with a snack before heading on. I just love bubbling streams and rivers and on the trail we passed over the Baakens River a couple of times. In some places we could clearly see how the river came down in flood a couple of months ago after we had the rains that broke our two year long drought. The only down part was seeing all the exotics growing along the river and consuming water that our local vegetation desperately needs when there isn't a lot of water around. The absolute highlight of the day must have been the huge variety of wild flowers we encountered along the way. Aloes with their orange flowers, vygies (above) covered in their pink and purple jackets, fields of yellow and orange and the odd red and white in between. Just before the end of the trail you pass over the Baakens River a couple of times again before it ends at the How Avenue parking area just above Settlers Park. The one thing to keep in mind though is that this is not a circular route and thus you either have to leave a vehicle at the end of the trail or organise with somebody to either drop you off at the start or pick you up at the end. All in all it was a wonderful 3 hour hike which was a first for most of the people in the party and I'm sure that most of us would head back onto it again very soon taking other friends and family along for the experience. 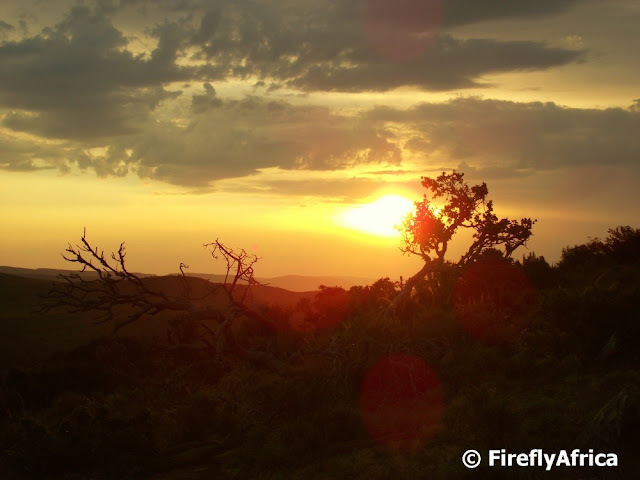 I know its not Skywatch Friday, but I wanted to show you a typical flat Karoo landscape with a typical BIG Karoo SKY. No wonder some people refer to the Karoo as Big Sky Country. I've been fiddling with the blog's layout all evening, changing dimensions so that I can add bigger pictures and redesigning the title masthead. I think I may have it now so the flower with the fly on it will act as a test run. I do still have a number of pictures that have been edited smaller for the old layout so they will still get posted, but all the new ones will be this size from now on. Any comments on either the new layout or the masthead?